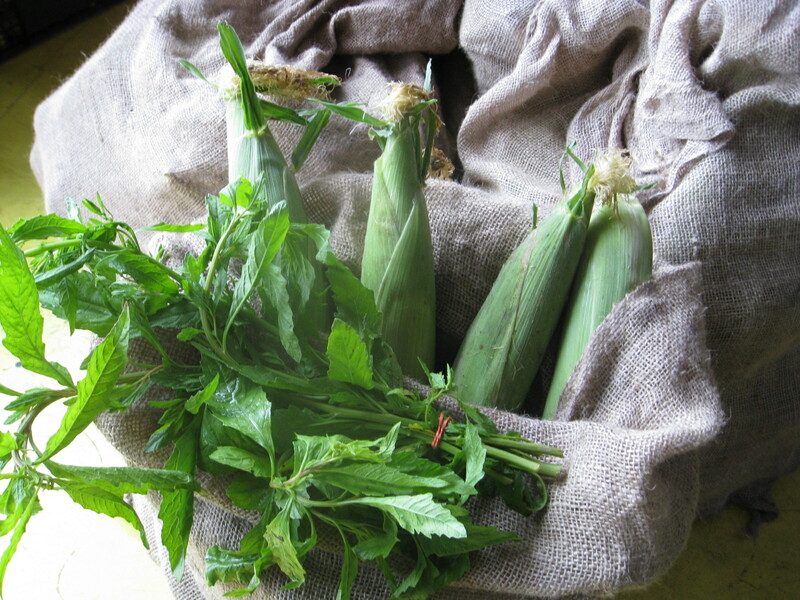 We have a few of the MimoMex farm share packages left. Check back in a few for updated numbers. We also have about 30 Berry Shares & several Maple Shares up for grabs. We will be having 2 more sign ups. Details below. Monday May 3. @ 140 Metropolitan Ave. First Flr. 630-830pm. Monday May 17. @ 140 Metropolitan Ave. First Flr. 630-830pm.